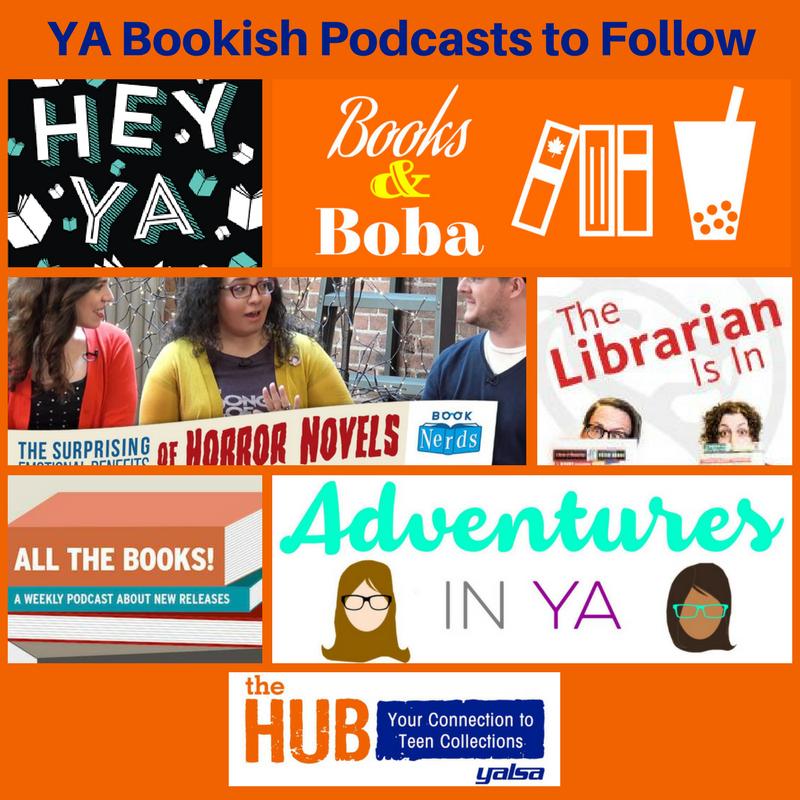 Here are five podcasts that tend to focus on the latest releases in teen books. A couple also focus on books published for adults and younger readers that are often worth knowing about. 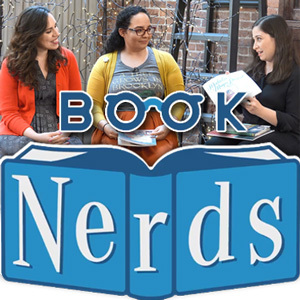 One of Book Riot many great bookish podcasts, this focuses on all things young adult. 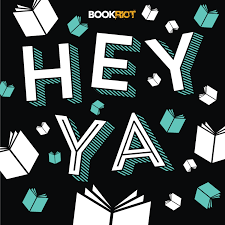 Produced every other week, hosts Kelly Jensen and Eric Smith discuss what’s new, exciting, and interesting in the world of teen books. 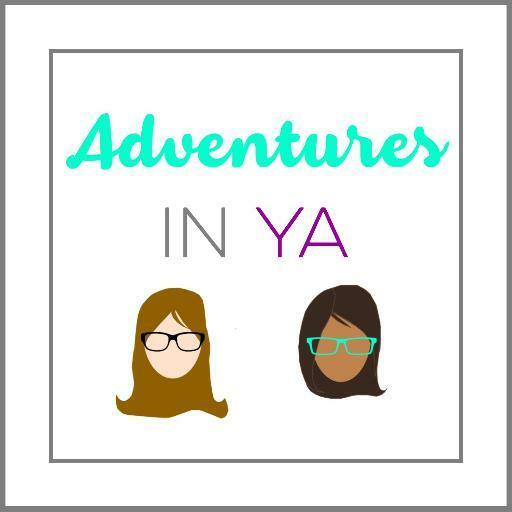 They discuss new releases, what they are excited about, books to film, and usually dive into a topic or theme around teen literature such as books with older protagonists, talking about YA with YA skeptics, and what favorite adult authors they’d love to see write a YA book. Hosts Reera Yoo and Marvin Yueh record twice a month, once as a book group and the other to deliver book news and updates. 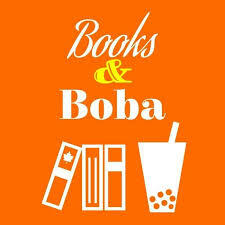 Focusing on books written by authors of Asian and Pacific Islander descent they discuss a different book each month in a lively and thoughtful discussion. 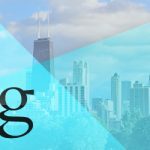 The other monthly podcast is full of current information that is extremely valuable to anyone wanting to stay on top of what is happening in the publishing world. 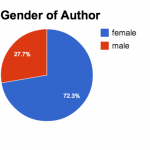 They discuss all the books (children, YA, and adult) published of that current month by authors of Asian and Pacific Islander descent, what recent publishing deals have been made, books to film news, and other current topics. There is always great YA news, as well as getting to hear about other titles that might not fall into the YA category but that teens will still might want to know about. 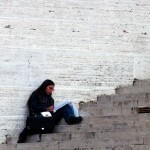 Another noteworthy podcast from Book Riot. 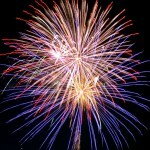 Each Tuesday, hosts Rebecca Schinsky and Liberty Hardy discuss the week’s new releases. There are often young adult titles in the mix with a few middle grade titles as well. They booktalk their favorites, and will let you know what they are excited about next. On Fridays, Hardy releases another podcast discussing backlisted titles that are worth remembering. 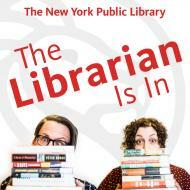 From New York Public Library, this weekly podcast host Gwen Glazer and Frank Collerius tackle various subjects of the book world. 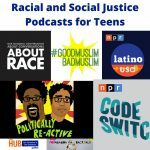 Many of their podcasts focus on literature for youth. Some recent podcast to note is the discussion of the NYPL’s 2017 Best Books for Kids and Teens list and a Where Are the Fat-Positive Children’s Books? Not the most regular podcast, but when they do publish they have good content. Hosts Kristen and Sara cover trending topics, do deeper book discussions, and list new releases reading their descriptions. It can be a great way to hear about new books you have been meaning to look at, but haven’t had a chance. Though not a podcast, following School Library Journal’s SLJ TV has a new series Book Nerds that is worth keeping an eye on. They have discussed topics such as the difference from middle school and middle grade, the emotional benefits of horror novels, and their best books of 2017. What are some of your favorite book podcasts?